The mating calls for red foxes are quiet terrifying for some people. You can hear the screaming noise with hard and high pitch. The duty of the vixens is to raise the new cubs. They will be helped by other female cubs and non-breeding sisters. One vixen can be linked with two male red foxes in the mating time. When the cub is born, their eyes and ears are closed. After two week they can open the eyes and ears. It needs four weeks for the new cubs to come out from a den. Read another animal in coyote facts. 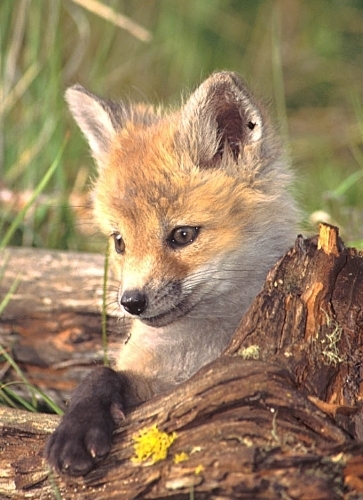 When you see the baby of red foxes, you can see they have similar resemblance with a puppy located on the nose. It has a short appearance. Many newly born cubs die for some reasons. Some of them died because they are killed by predators such as bashers and dogs. Some of them cannot survive for the lack of food during the winter time. Check arctic fox facts here. The main food of new cubs includes small rodent. The technique used to get the rodent is applied so that the cubs learn the way to hunt for food. Red foxes like to steer down on the low branches or even climb the trees. 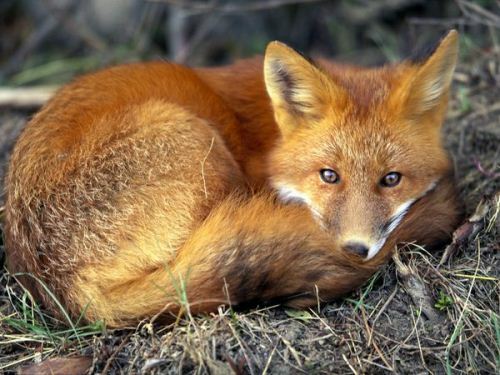 Red foxes are the night time predators. Their vision is used for hunting time. What the red foxes will do when they want to eat the food is by using the shearing or carnassial teeth to break the food into come smaller chunks. They will never use the teeth to chew the meat. Red foxes are included in the dog family. They have close relation with raccoon dogs, gray foxes, wolves, and coyotes. All of them can live along human being. They are very adaptable so that their survival rate is higher. 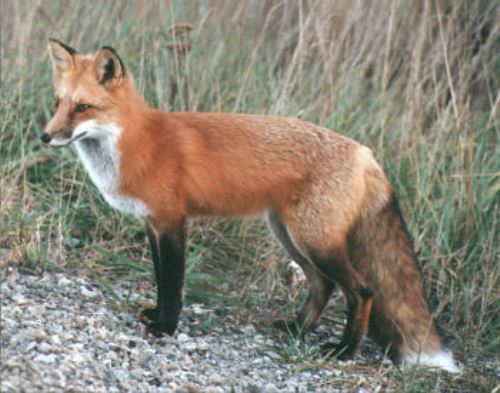 The foxes are native to Europe, Africa, Asia, and North America. They were introducing to Australian in the mid-19th century. 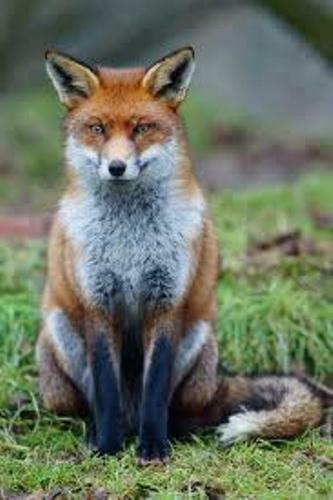 Are you interested to find out more on facts about red foxes?